Why convert a Cycle Analyst to HIGO connectors? 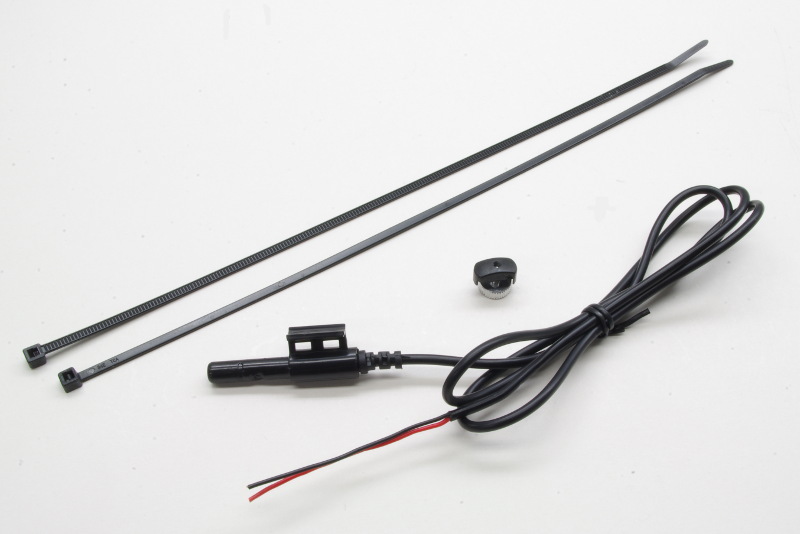 Speed sensor CA-SP for Cycle Analyst V2 and V3, including spoke magnet and cable ties to fix to your e-bike. Cable lenght about 1 m.